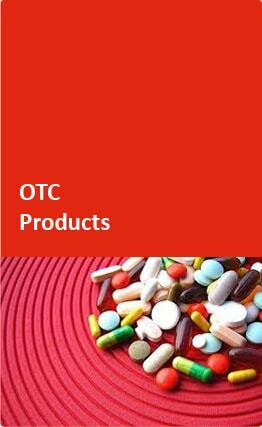 WinMedica is a new pharmaceutical Company with high goals, a modern strategy and vision. Based on a high scientific background, WinMedica aspires to soon become a true partner of Health institutions. The priority of WinMedica is the upgrading of patient care with the purpose of improving quality of life. WinMedica’s main priority is to upgrade patient care with the purpose of improving quality of life. 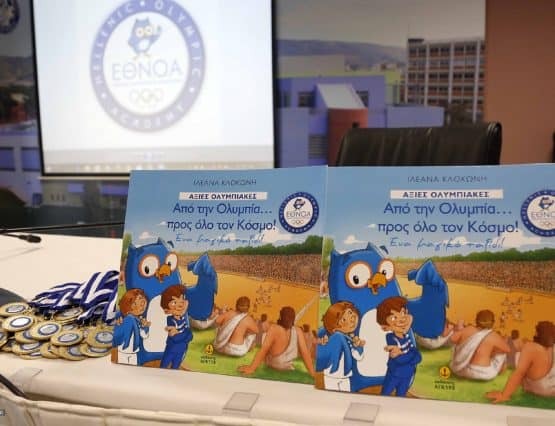 Introduction to the Greek Pharmaceutical market of preparations that excel in safety and efficacy compared to presently available therapies, will give reliable solutions to the therapeutic gap facing doctors today thereby saving valuable resources for patient and health care organisations. Strong strategic alliances with leading research companies fpr the importing and release of original compositions. 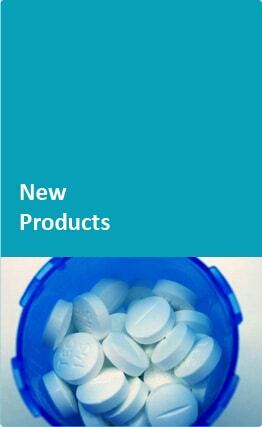 Win Medica strengthens its presence with high value-added generic products having advanced formulations. High quality products, differing from originals only in price. Win Medica is strategically placed in the emerging markets of biotechnology and generic biotechnology products (biosimilars). Win Medica strengthens its presence with high value-added generic products having advanced formulations. Medicinal products with known active substances, but with sophisticated pharmaceutical forms more easily understood by patients. Specialized information and tools. Subscribe today to access the Health Professionals Only area.